Amritsar is a culturally rich city of Sikh heritage which is situated in Punjab. The holy city is also known for its diverse culture and history. Tourists from all the nations who visit India have a special place in their heart to visit Amritsar. 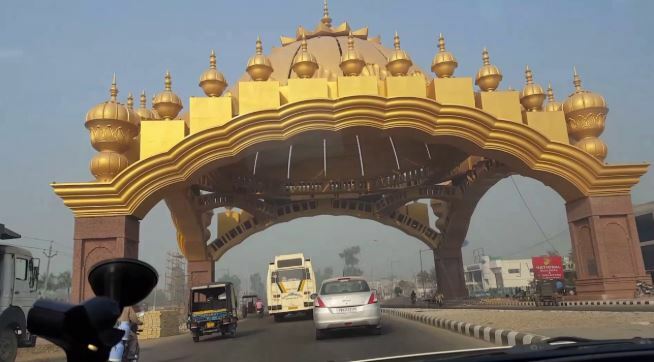 The number of tourists visiting India is gradually increasing to visit Amritsar because of the attraction of this beautiful township and why not? This particular place has all the ingredients for a tourist to offer from religious places to the cultural richness and an enriched destination of the state. 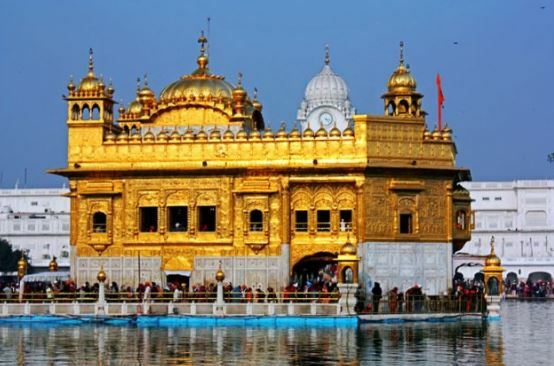 If you are visiting Amritsar and curious to know about the various places need not be missed then you may find it interesting to know that this article has covered the major destinations for a tourist to cover up and also the ideal time to visit the city. You are in Amritsar and starting up your journey. Number one must be on your list without giving introduction should be The Golden Temple. This famous temple was built in 1809 with the current structure of Marble and Copper, at the behest of Maharaja Ranjit Singh Ji. It was in the year 1830 when it got its gold plating done. While coming down to the Harimandir Sahib take a holy dip in the Amrit Sarovar situated within the Gurudwara, it has a proper arrangement for people who take bath in the Amrit Sarovar for all the genders. After the bath take blessings of Shri Guru Granth Sahib which gives you the eternal peace. Don’t forget to have langar which is made by the devotees, volunteers and the helpers of the Gurudwara Sahib. Best time to visit is early mornings or in the evening. It is open for 24 hours, do not forget to visit temple along with a scarf or headgear because of the cultural requirements of the Sikh heritage. 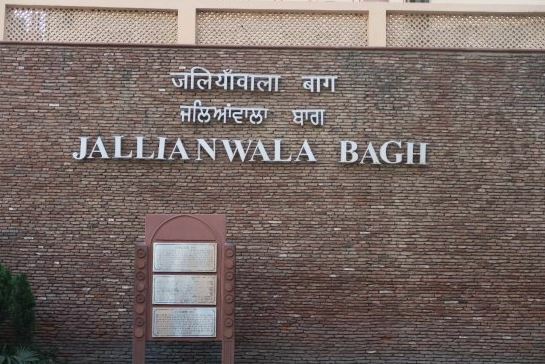 Jallianwala Bagh should be on your second foremost list as it is adjacent to Golden Temple and can easily be covered by walk. It is open for everyone and has free entry. This place has got a history attached to it. During the time of India’s independence struggle on the event of Baisakhi celebrations, General Dwyer ordered his troops to open fire on the innocent people, who came to celebrate the festival of Baisakhi on April 13 1919. You may visit this place in the morning which is a suitable time and can witness the history there. 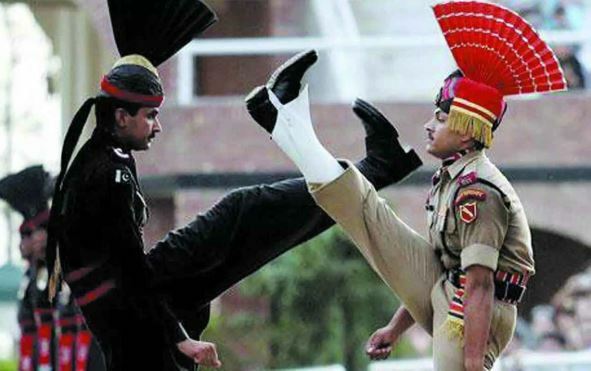 Wagah border is a must visit place on the list for every visitor. The soldiers of both India and Pakistan lower down the flags of each nation. The Patriotism of the nationals and the curiosity, the lightening excitement can be witnessed only if you reach 1 hour early for watching the famous retreat ceremony. In summers it usually starts at 5:15 PM and in winters it starts at 4:15 PM. Don’t forget it has a limited entry so plan accordingly. From Main Amritsar Bus stand, Wagah Border is at the distance of 35 Kms. Another best thing to do is to in Amritsar is to enjoy the local food. 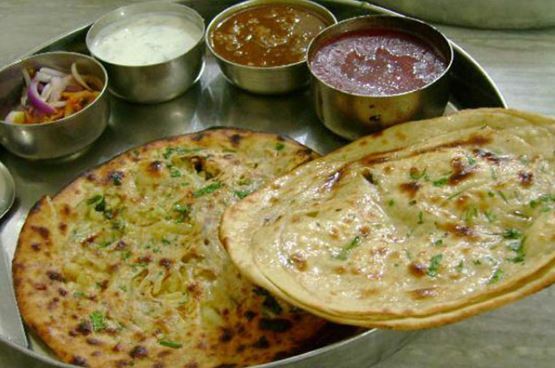 Amritsar is famous for different varieties of food and offers the mouth-watering and delicious food. The famous “Bhrawan da Dhaba from Golden Temple is only 1 Km away near the town hall. Famous for the Authentic Indian food it is surely not to be missed. There are other options are as well which can be easily accessed over the internet. Your journey cannot be completed without shopping in this beautiful city for its specialties and souvenirs. 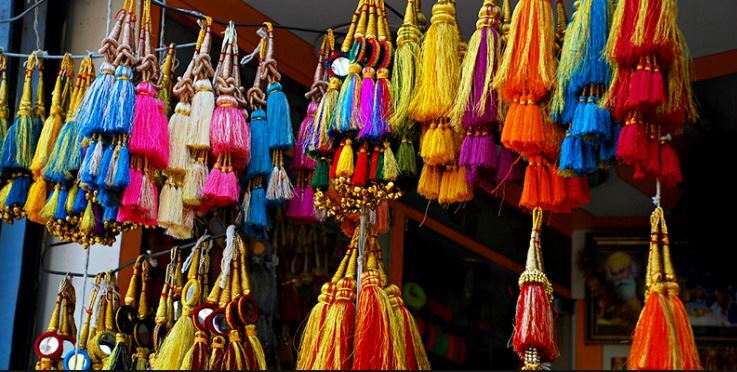 Pick one or two pairs of famous Punjabi Juttis easily available from around the beautiful market of Golden Temple and closer to Jallianwala Bagh. The famous Phulkari can be purchased from many places in Amritsar but most of the people visit Katra Jaimal Singh Market known for the shopping lovers. The city has shopping malls too but ideally, open markets should not be missed as malls are nowadays everywhere in the city. So my opinion for a tourist is not to miss local markets which have a variety to offer. Kapda bazaar is also there for good quality cloth lining. 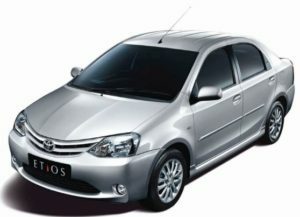 One of the best ways to reach Amritsar from Chandigarh or Delhi is by a private taxi. However, there are many options which include By Air, Bus, Railways, and taxis. Though it may be costly if someone wants to use Air Transportation it is good if in case you have less time. The best way to enjoy the journey is by the Taxi which can be booked easily over the internet. It is interesting to travel in a taxi because you get to see so many places going down and it costs lesser than airfare. It is also very convenient on the contrary to public transport. Also, you do not need to worry to hire or engage the local mean of transportation for local sightseeing. The distance from Chandigarh to Amritsar is almost 235 Kms which can be covered in 5-6 hours with ease of travel from good service providers. Come to visit the beautiful township of Amritsar and plan the visit for 3-4 days to cover up all the famous places. The best time to visit Amritsar is usually in winters as in the summers it gets too hot but summers also witness the massive crowds, so it’s your opinion and comfort. All cabs are well maintained and in well conditions.